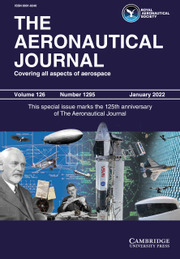 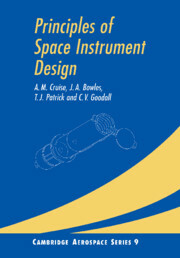 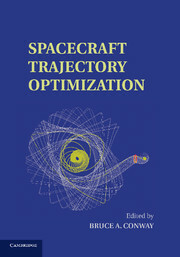 A modern pedagogical treatment of the latest industry trends in rocket propulsion, developed from the authors' extensive experience in both industry and academia. 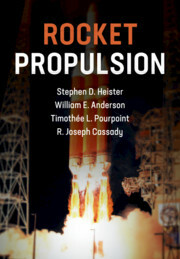 Students are guided along a step-by-step journey through modern rocket propulsion, beginning with the historical context and an introduction to top-level performance measures, and progressing on to in-depth discussions of the chemical aspects of fluid flow combustion thermochemistry and chemical equilibrium, solid, liquid, and hybrid rocket propellants, mission requirements, and an overview of electric propulsion. 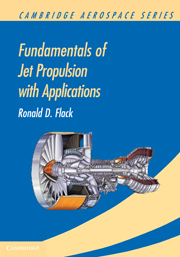 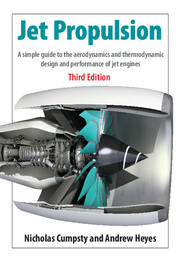 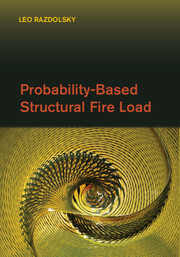 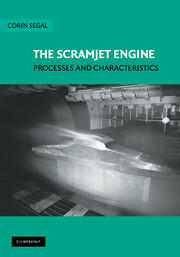 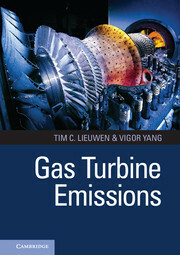 With a wealth of homework problems (and a solutions manual for instructors online), real-life case studies and examples throughout, and an appendix detailing key numerical methods and links to additional online resources, this is a must-have guide for senior and first year graduate students looking to gain a thorough understanding of the topic along with practical tools that can be applied in industry.